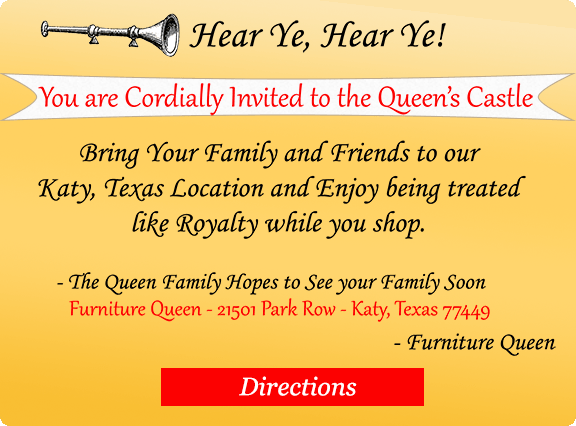 Furniture Queen Katy Store | The Queen Saves YOU Green! 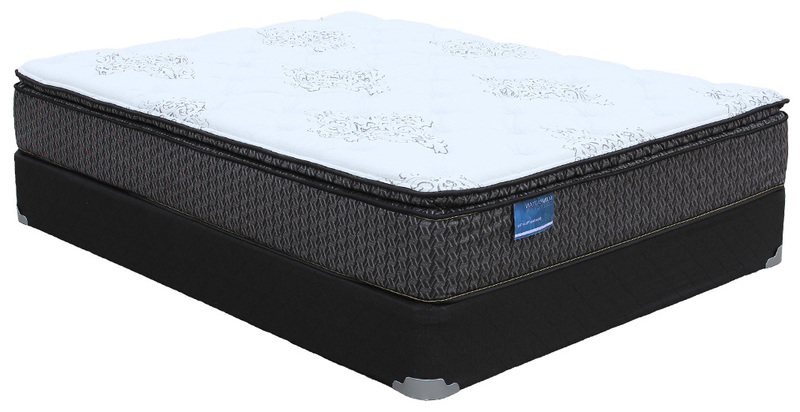 Sofa, Loveseats, Sectionals, & Recliners, Dining Room Furniture Sets, Coffee Sets, TV Stands, Bedroom Furniture, Kids Bunk Beds, Kids Bedroom Furniture, Mattresses, Bar Stools, Home Office Furniture. 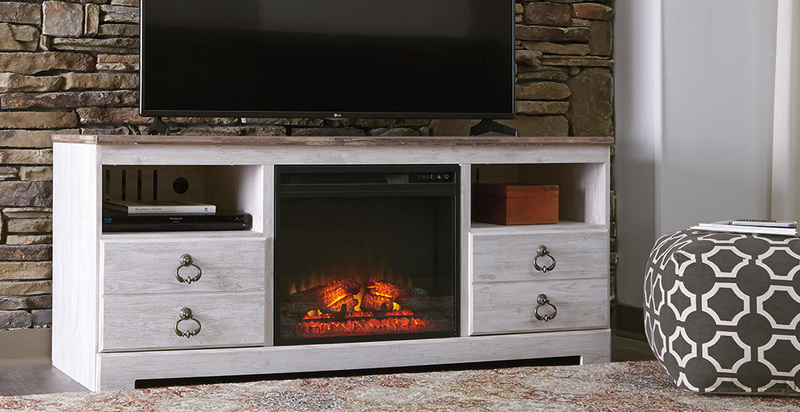 Crown Mark Furniture - Specialize in bedroom, dining room, coffee sets, entertainment, & accessories. Donco Trading Company - Specialize in Bunkbeds, Stairway Bunkbeds, Captain's Beds, & Many More Kids Beds. 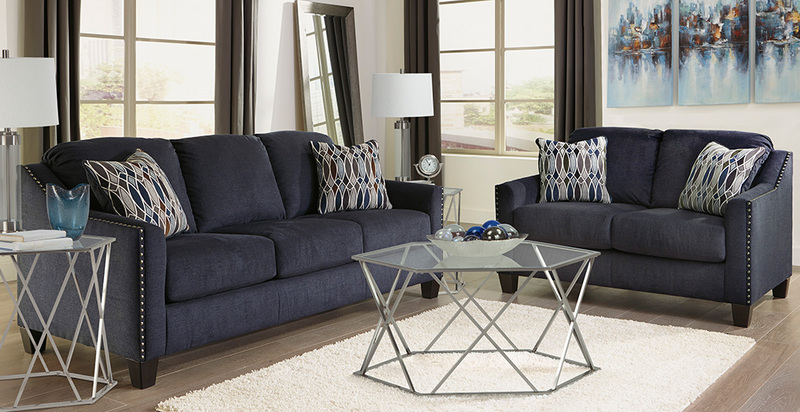 Bobkona Furniture - Specialize in Sectionals, Sofa & Loveseats, & Chaise Lounge's. Signature Design by Ashley - Specialize in Affordable Living Room Furniture, Rockers, Recliners, Bedroom Furniture (Twin, Full, Queen, & King Size), Dining Room Sets, & Coffee Sets. 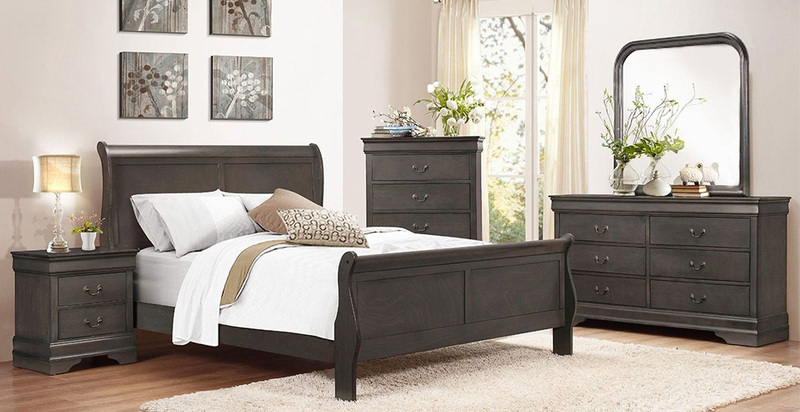 Standard Furniture - Specialize in Affordable Bedroom Furniture (Twin, Full, Queen, & King Size), Dining Room Sets, & Coffee Sets. Check out our delivery rates for delivery information and rates in your area. Areas of town we offer delivery to are Cypress, Tomball, Spring, Woodlands, Sugarland, Rosenberg, Katy, Fulsher, Brookshire, & Pearland areas. 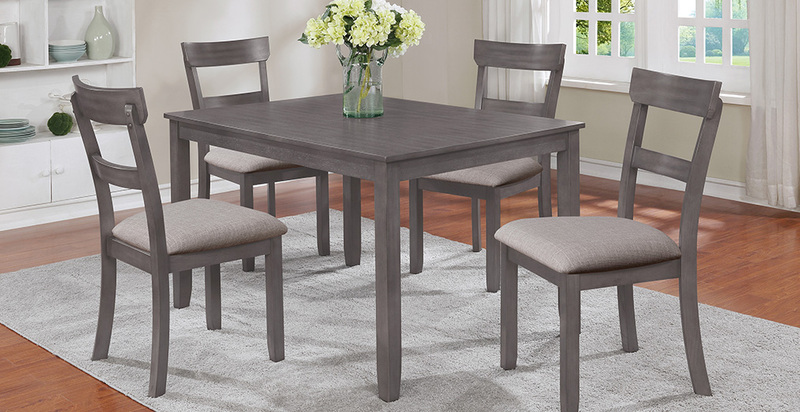 Don't Forget to Come back & Check out our BLACK FRIDAY FURNITURE AD - DEALS of 2018 in Houston, Texas. (Ads - Sales) - Black Friday Furniture Details! Contact Furniture Queen today to help you pick your next furniture piece. Proudly Serving the Houston, Texas & Katy, Texas area.